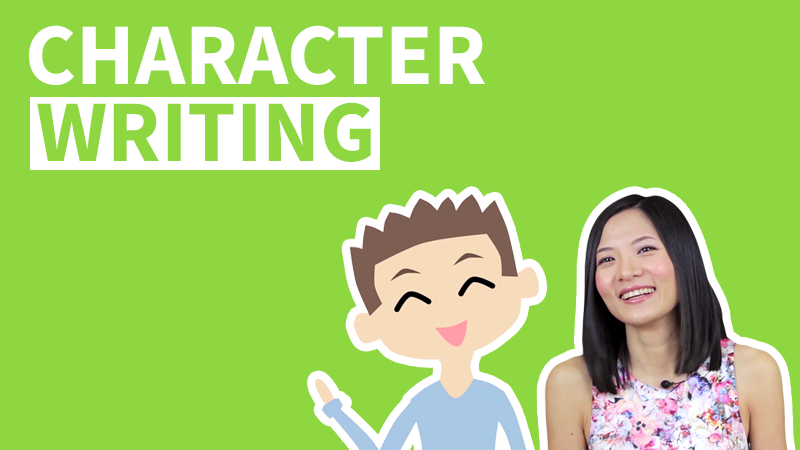 Unit 10 Review 1 ▸ In this HSK 1 Listening Practice Unit Review, we will practice how to talk about where and how to learn Chinese in Chinese with a dialogue. When did 马可 come to China? 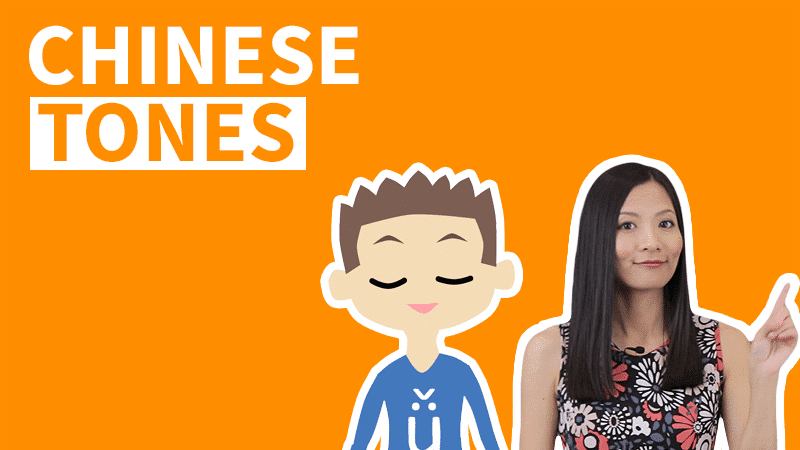 Where does 马可 learn Chinese? Where is 马可’s Chinese school located? How does马可 go to school everyday? 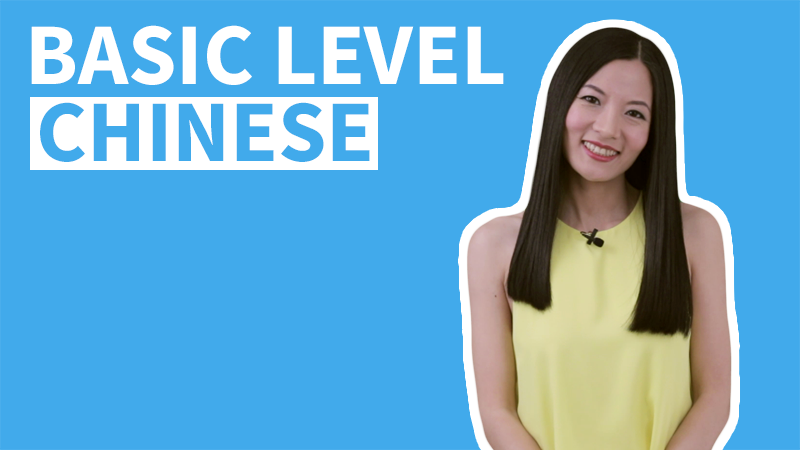 Where does 高飞 learn Chinese? Is it at a school? 高飞：You how come want to come to China –ne? 马可：I want to come to China to learn Chinese. 高飞：You –shi- how come to –de- China? 马可：I –shi- sit plane come –de-. 高飞：You –shi- “zai” where learn –de- Chinese. 马可：I –shi- “zai” “Meixing” Chinese school learn –de- Chinese. They told me (that the) Chines teacher(s) there (are) pretty good. 高飞：That “suo” (of) Chinese school “zai” where. 马可：“Zai” train station(’s) back area. 高飞：You everyday how to go to attend school? 马可：I everyday all sit subway (to) go there (to) have class. 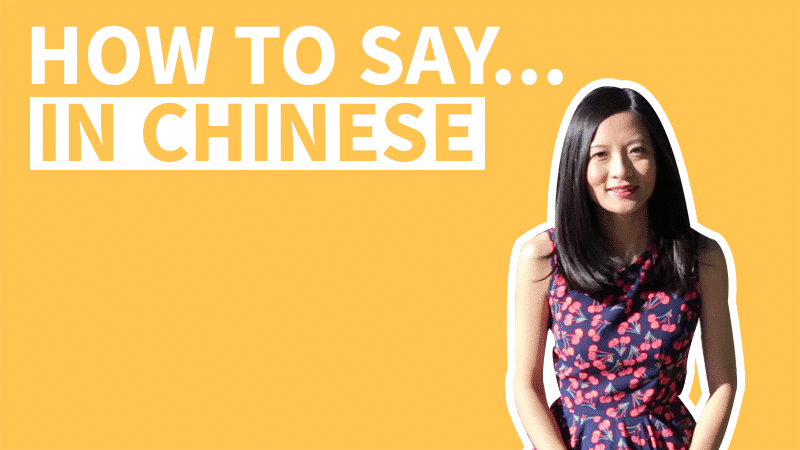 You -ne, you –shi- “zai” which “suo” (of) school learn –de- Chinese? 高飞：I –shi- not “zai” school learn –de- Chinese, I –shi- “zai” Internet space learn –de-. 马可：Internet space can learn Chinese –ma? You –shi- “zai” which “ge” website surface learn –de-?高飞：I –shi- “zai” ChineseFor.Us website surface learn –de-. 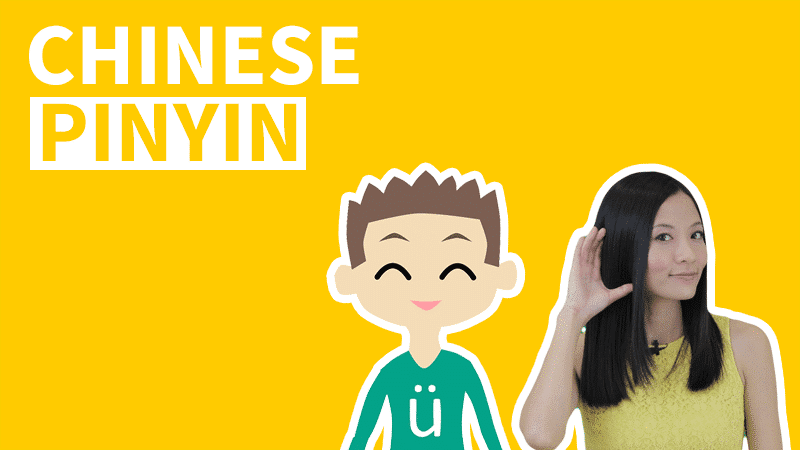 马可：Their Chinese class how (is), good –ma? 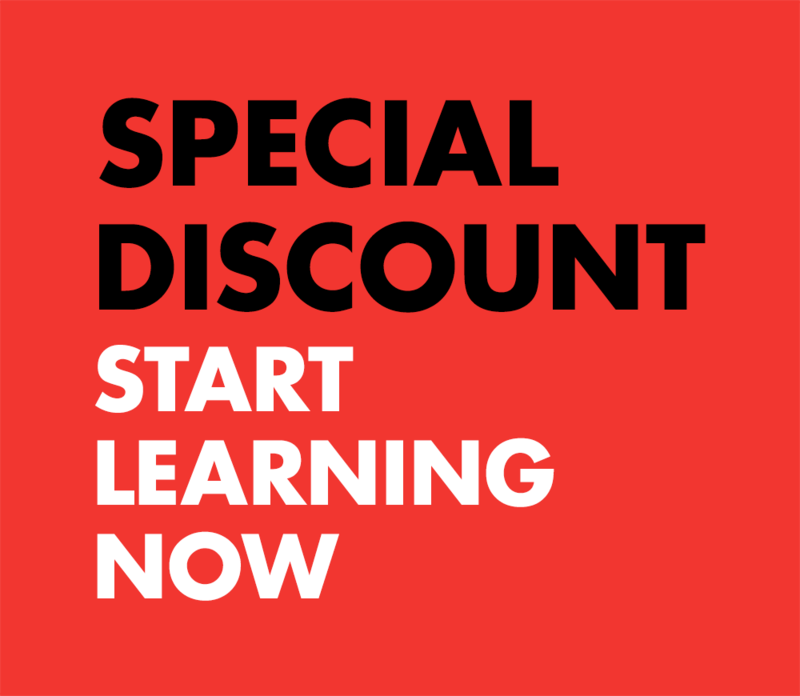 高飞：Their Chinese class (is) very good, also very inexpensive. 马可：I too want to “zai” ChineseFor.Us website surface learn Chinese. 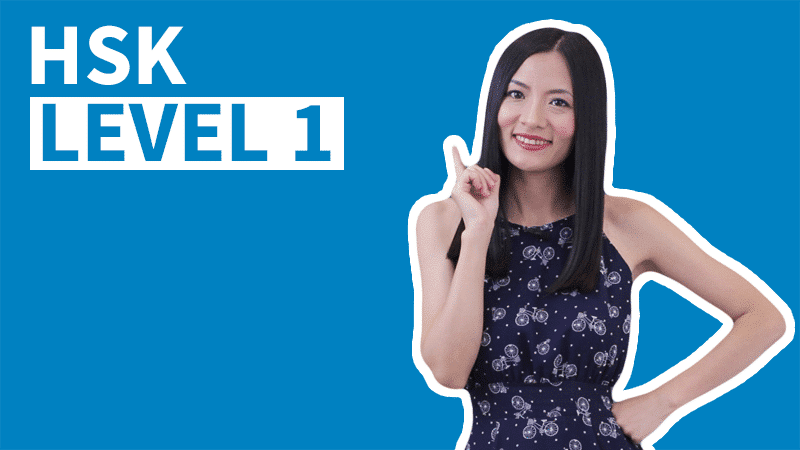 Home » HSK 1 » Level 1 Unit 10 – Dialogue 1: Where And How To Learn Chinese?